Responsibly sourced wood from sustainable forests. 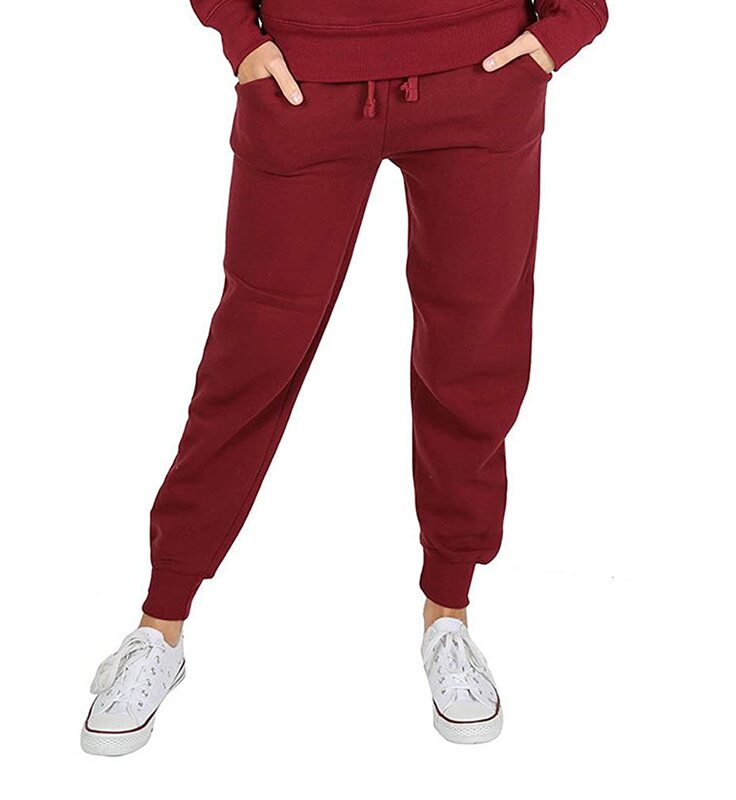 Wholesale enquires welcomed. 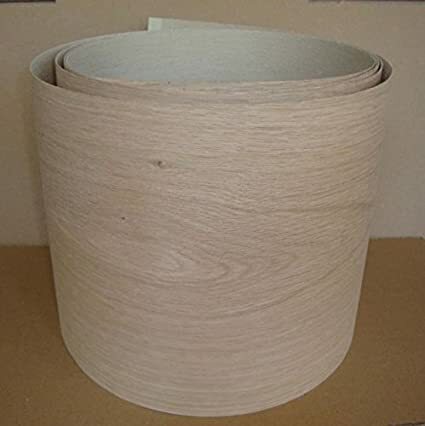 Also known as veneer edge banding or wood veneer edging tape, each professionally made roll is fleeced with a non-woven fabric and sanded for a perfectly smooth surface. 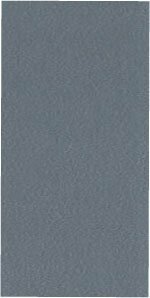 The edging is pre-applied with glue using a special 'hot-melt' formula, which is activated using a normal household iron on a medium heat. 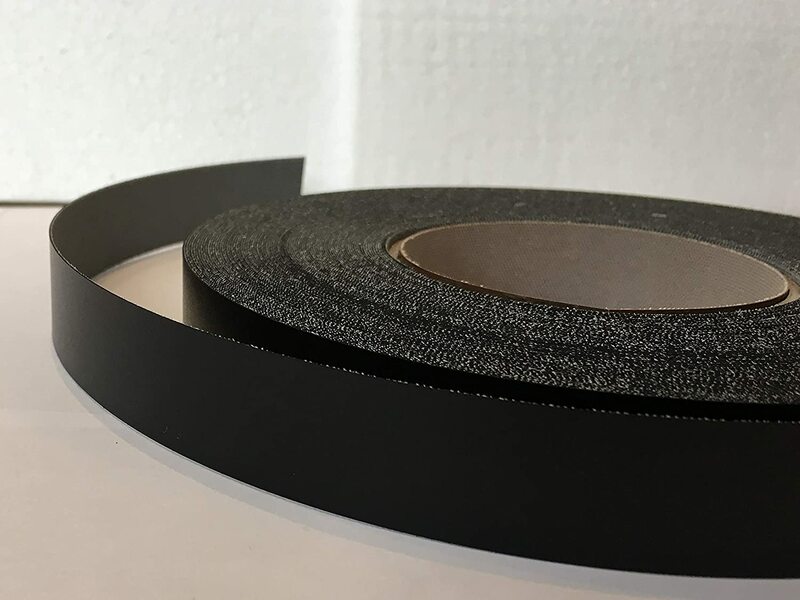 Essentially the edging can easily be applied by ironing on and then trimming as required and does not involve any specialist skills (all DIY enthusiasts welcome). 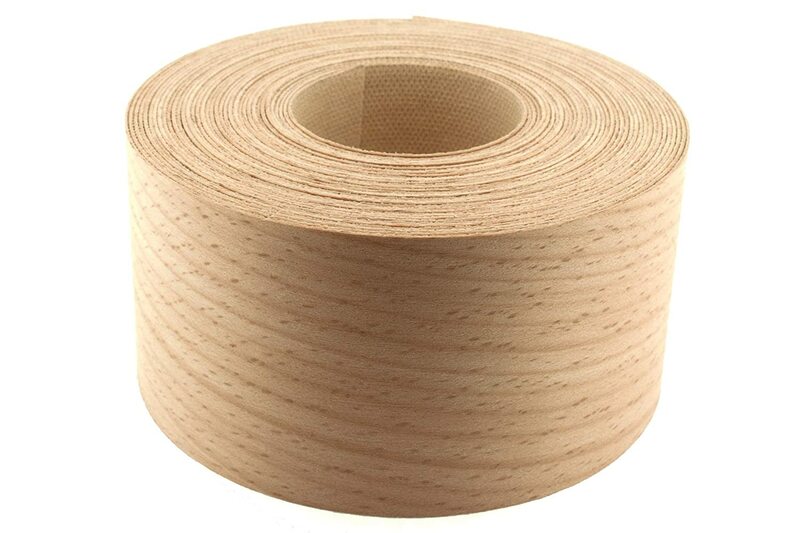 This real wood edging is designed to finish or repair edges on a variety of household panels, such as cabinets, shelves, kitchen units, kitchen surfaces, internal doors, furniture, drawers, pianos, wooden toys, etc. 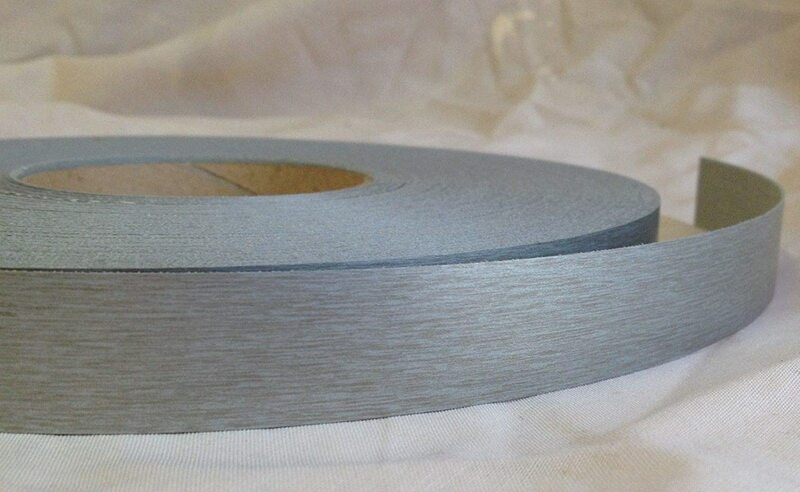 This retail standard length roll of 7.5m will cover the linear edge of a standard 8ft x 4ft (4mm x 0mm) MDF panel. 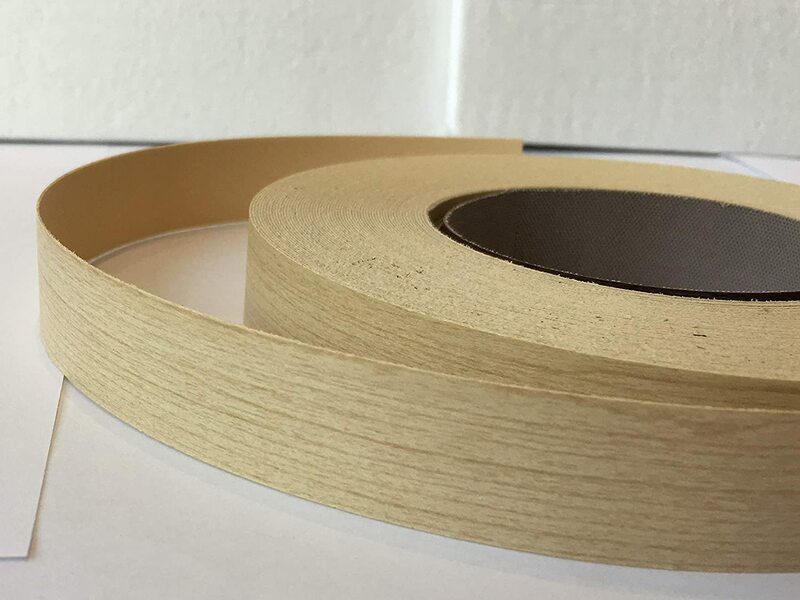 At we are proud to offer a large variety of veneers to ensure all manner of wood and wood-related surfaces can be repaired to a joinery specification. The edging and is ready for professional finishing as desired by staining, varnishing, waxing or application of fine finishing oils. Some of our wood species are available pre-varnished. 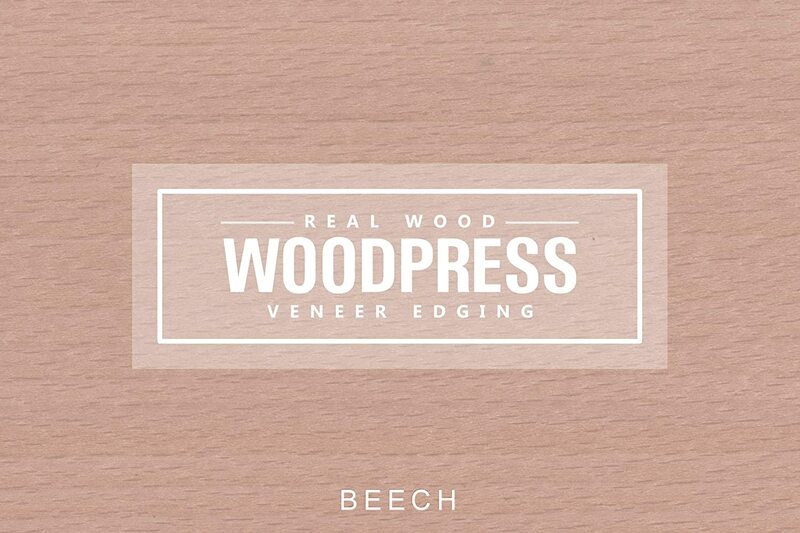 Please note real wood edging is designed for indoor use. It may be applied to outdoor furniture but must be correctly treated to withstand outdoor conditions. 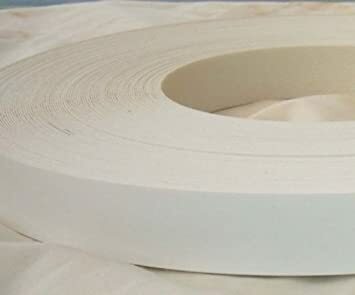 Each roll is neatly packed in a protective casing which can be opened and re-sealed for storage and future use. Iron-on instructions can be found online. All veneers are responsibly sourced and harvested from environmentally friendly forests.